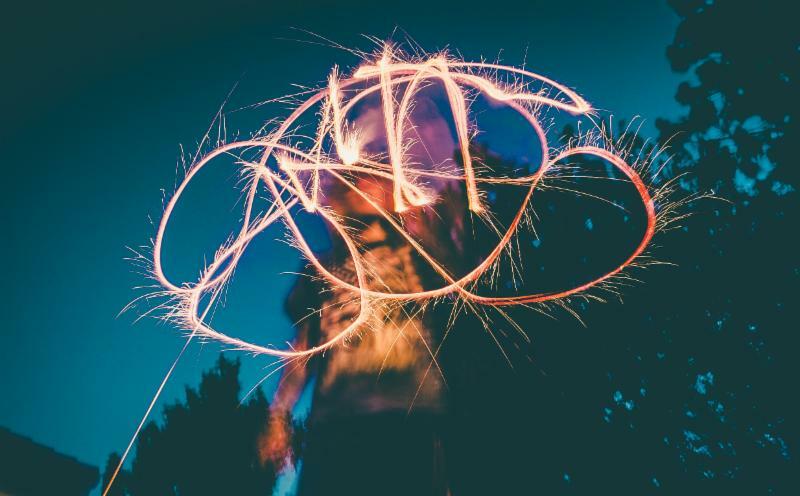 FOURTH OF JULY – EVERY KIDS FAVORITE HOLIDAY. Also every adults favorite too. You celebrate the US, enjoy the summer sun, watch gorgeous fireworks while floating around in your pool. What could be better? 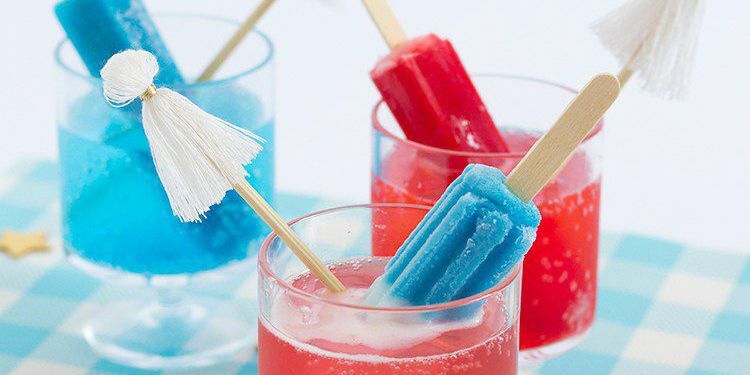 Keep reading to see a great list of food, drinks and desserts to take your Fourth of July to the next level…ALSO – all the recipes below are tested and amazing! PS. At the bottom of this email there’s a discount for TNT fireworks!! Classic angel food cake, filled with homemade coconut whipped cream and studded with berries for a pretty 4th of July look! 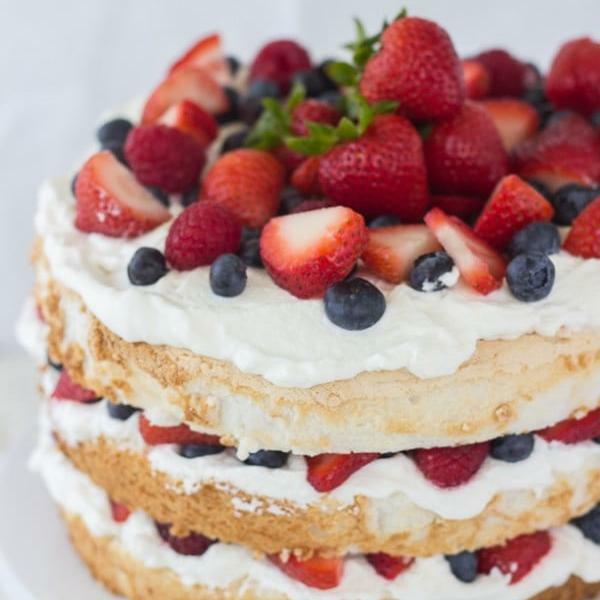 A light and airy angel food cake with that distinct sugar crust, served with fresh whipped cream and an assortment of summer’s juicy berries does not only scream SUMMER evening dessert but it also says American classic!! It’s a 4th of July perfect combination. And that is exactly what this cake is. Nothing says “HBD, America!” like firecracker Jell-O shots. 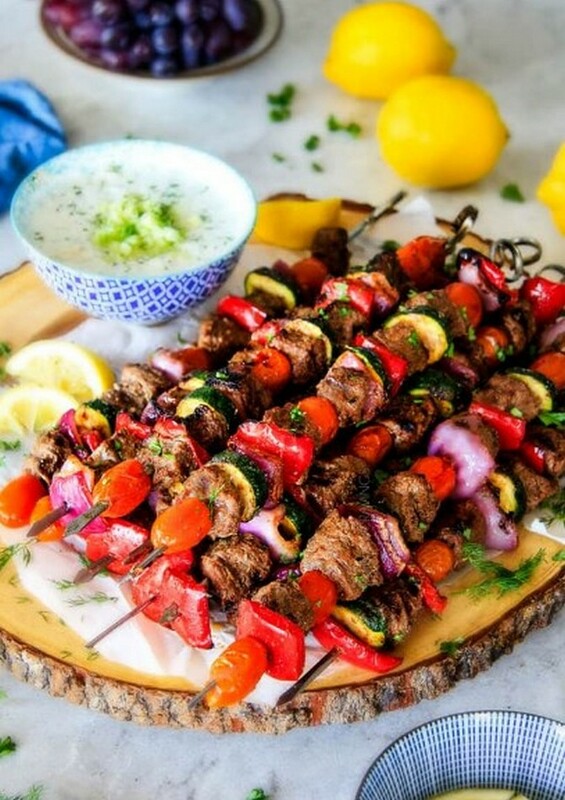 Baked/Grilled Greek Beef Kabobs can be your alternative dish on this summer season. You can cook the Greek Beef Kabobs not only by grilling it, but you can also bake it! 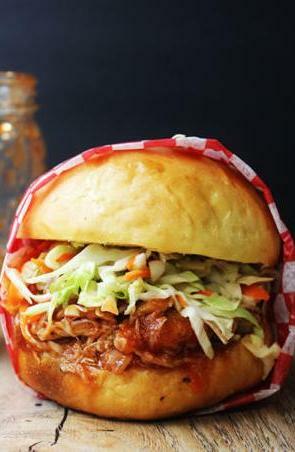 Sweet and Tangy BBQ sauce drenched chicken, topped with Cole Slaw and served in a delicious Sweet Hawaiian Bun. Who wouldn’t be in a celebratory mood with a meal like that?! See more safety tips here! As usual; if you enjoyed this article we’d love to hear your feedback! Share this post and check out our Facebook page for even more interesting content!